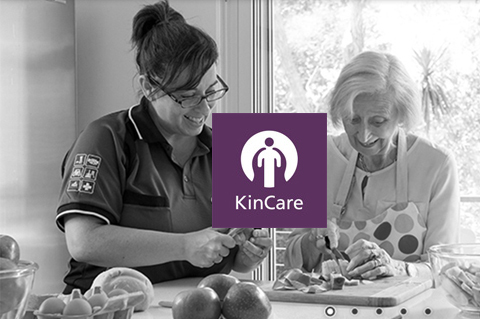 The Australian in-home care specialist provides its clients with nursing care, hygiene, cleaning, shopping, transport, respite and social support services. Assessors visit people at home at the time of enrollment, then on a yearly basis, as well on a per-need basis to handle complaints or specific issues. Because Pulsar allows them to enter and access data offline, it gives them the tools to perform their duties efficiently and reliably, both improving service quality and time management. We have recently deployed Pulsar to our assessors in the field. From start to finish Luminix has been there to help us along the way, from setting up field filters to answering the simple questions at all hours of the day. We are based in Australia so have often been communicating with the team outside normal business hours. They, and their app, have just been great. The app itself has actually been very easy to use and get set up and running for our assessors. The app supports offline functions, meaning that even our remotely located assessors can get their assessments completed in real time and keep up to date with their cases. The UI of Pulsar is way better than salesforce1 and navigation is so simple—particularly with the iPad in landscape view. We are using custom URL login and this works seamlessly. I would recommend Pulsar and Luminix to you and your company—a great solution that the team is always working on to make better and better.